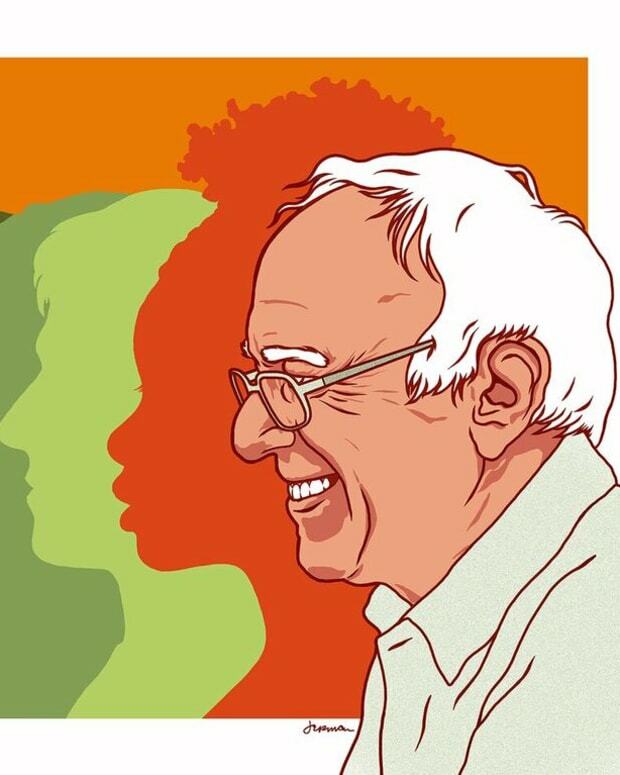 Throughout his entire campaign Bernie Sanders has appealed to the youth and counter culture of the United States with his distinct vision for reform and equality. 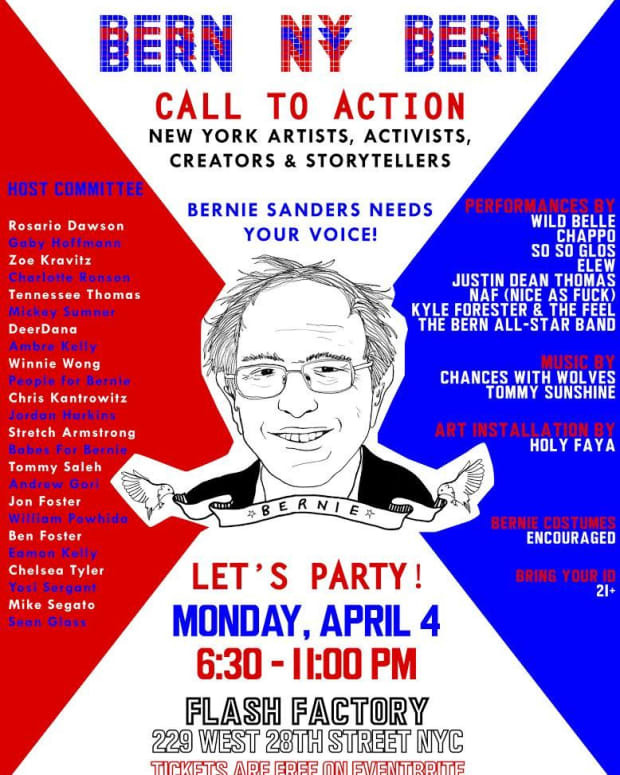 Many prominent figures in the music industry have voiced their support for the Vermont senator and Presidential candidate, and at Coachella this weekend his presence was felt. 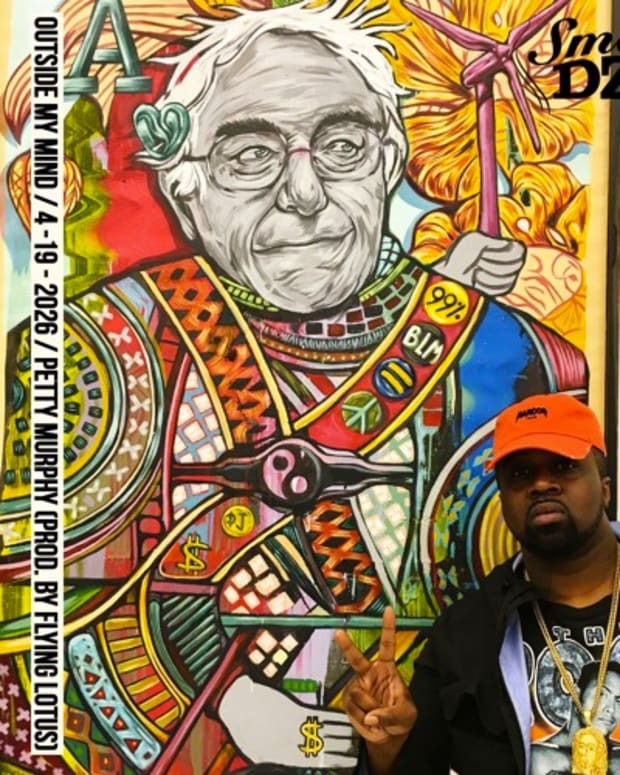 Before Run The Jewels took to the stage in Indio, California, a message from Bernie Sanders was featured on the big screen. He expressed his admiration for Killer Mike with a heartfelt introduction, which you can watch below. The above message was not the only moment Bernie Sanders was featured during a set at Coachella. 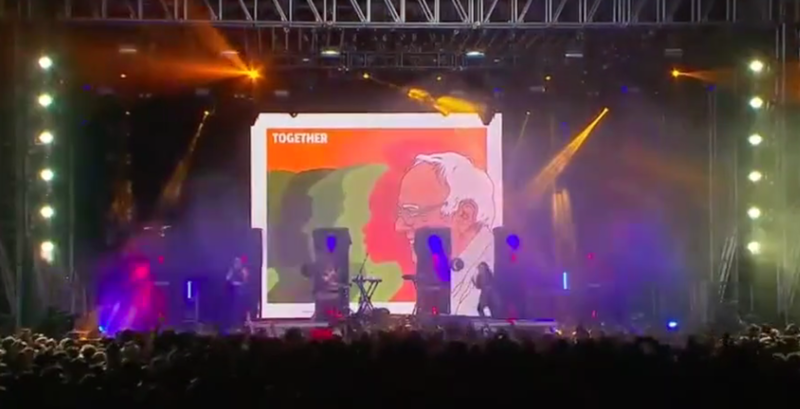 While Grimes was performing her track &apos;Oblivion&apos; a projection of Bernie Sanders and the depiction of his message for unification was shown on screen.